Starting off slow and building tension along the way, the Los Angeles native beckons you in slowly, spacing out his hypnotic crooning before the electronic-twinged beat kicks in with some hypnotic, tribal-esque drums. Smino, who, despite his unique style, seemingly fits any beat, quickly joins in, using his whurring delivery as the perfect accentuation to the tracks bounce. 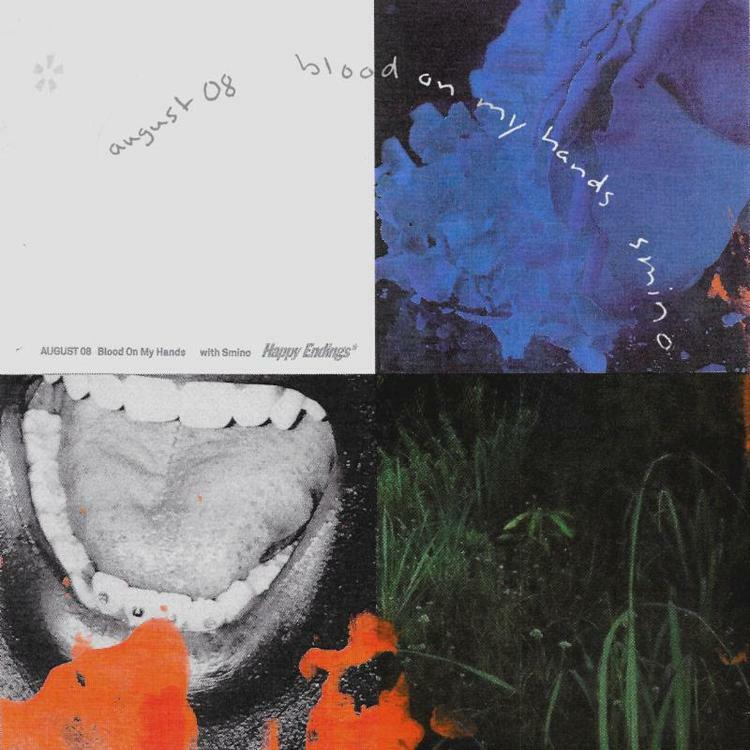 Loading the front half of the song with the build-up (and the Smino feature), AUGUST 08 rounds out the effort focused less on a lyrical-oriented deliver, instead choosing to use his voice more of an instrument that layers atop and tucks into an already dense backdrop. That said, the progression, as well as the way in which August 08 incorporates space in the song’s unique structure, makes this a very engaging, unconventional experience, and certainly one that you won’t be able to forget. “Blood On My Hands” is perfect for a late night drive, so check this one out below and let us know what you think in the comments!